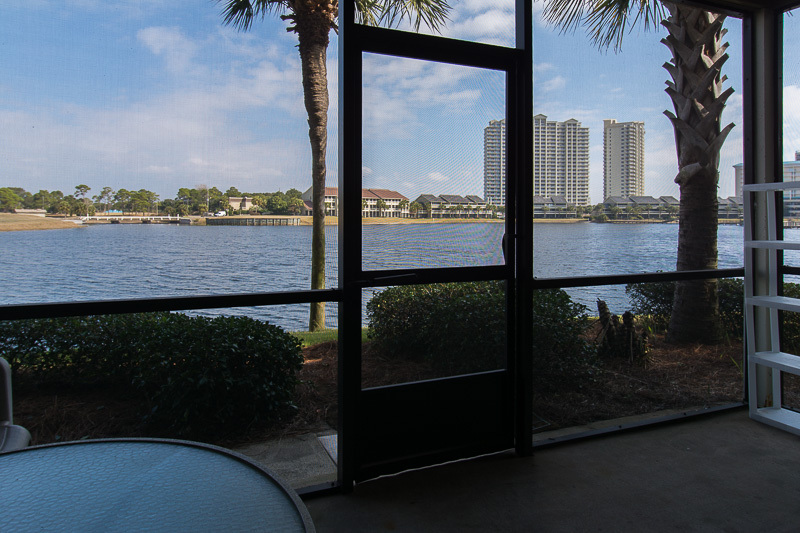 "Exclusive lakefront town homes, giving you your own gulf coast hideaway. 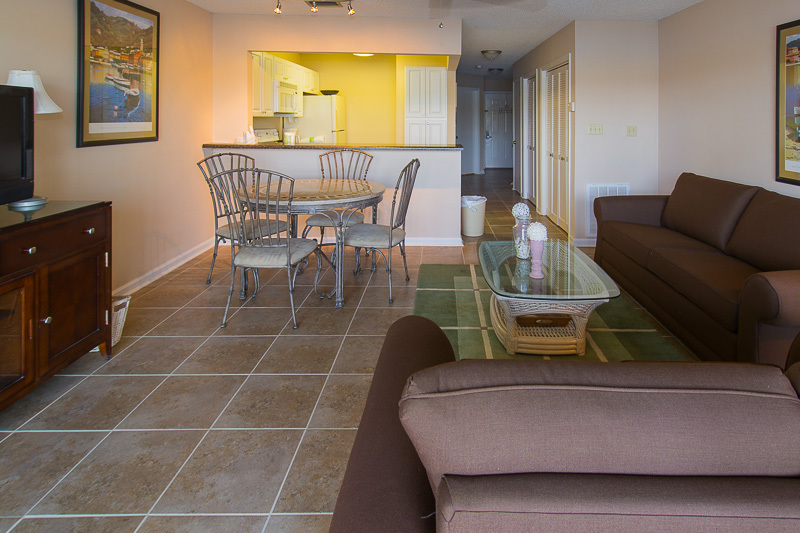 Situated around Lake Stewart you will have a great view from every unit. 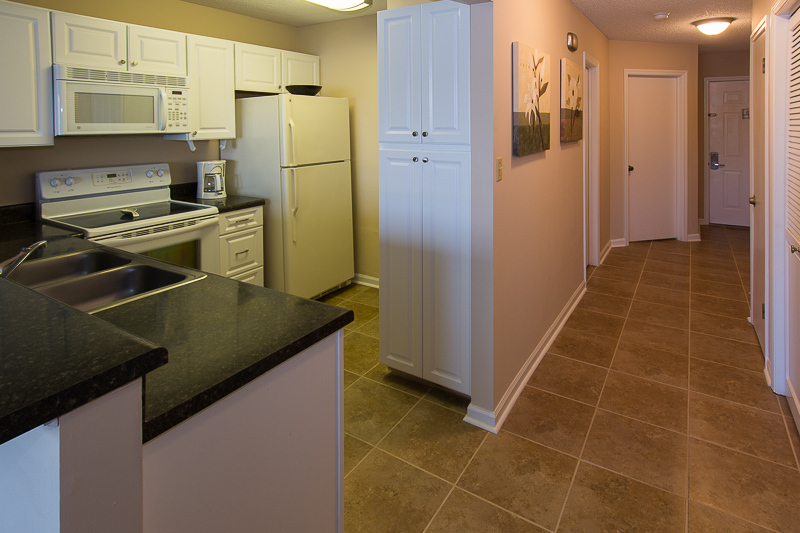 1,2 & 3 bedroom units are available with fully equipped kitchens and laundry facilities to accommodate your every need. 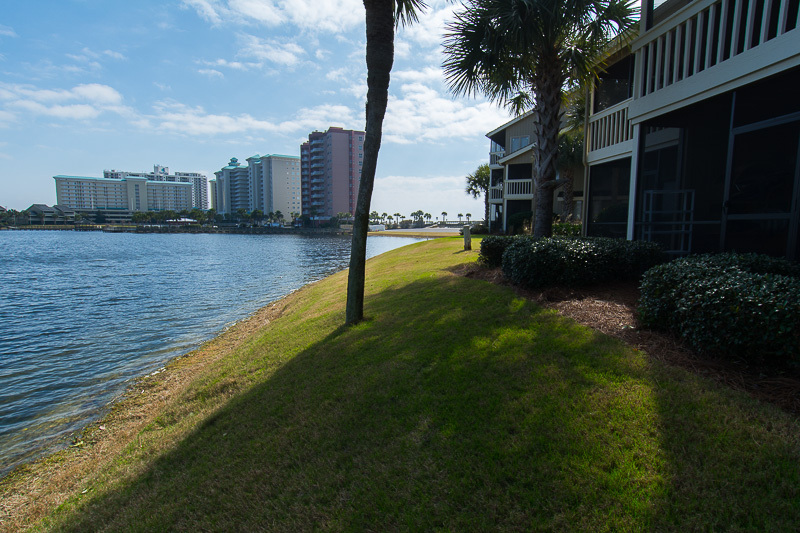 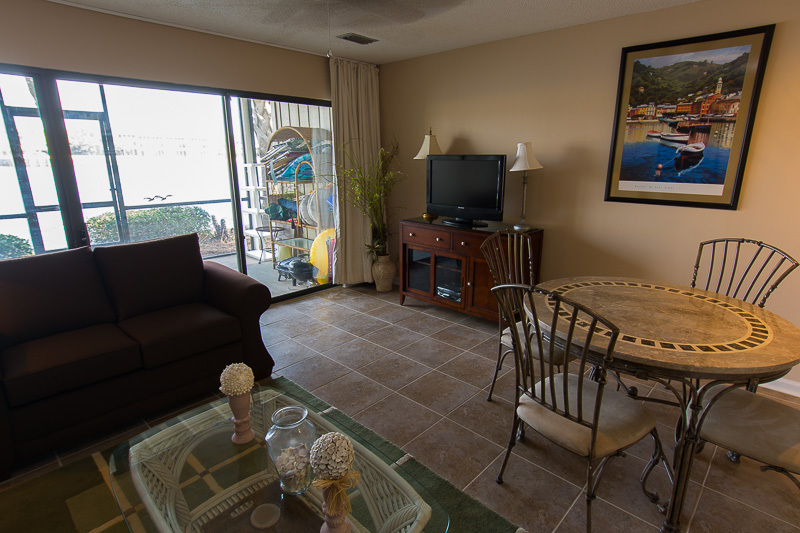 You will be just a short walk to the Whale’s Tail beach walkover and the lakefront pool. 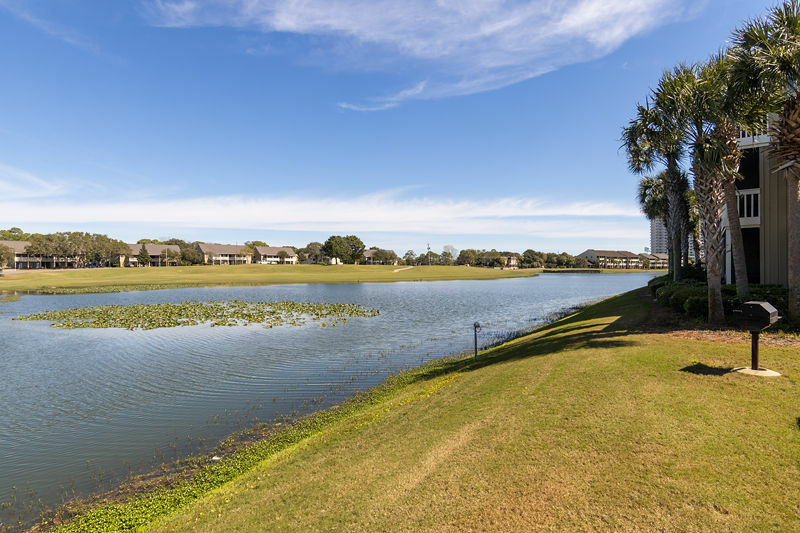 Don’t forget to book your tee-times at Seascape and Emerald Bay. 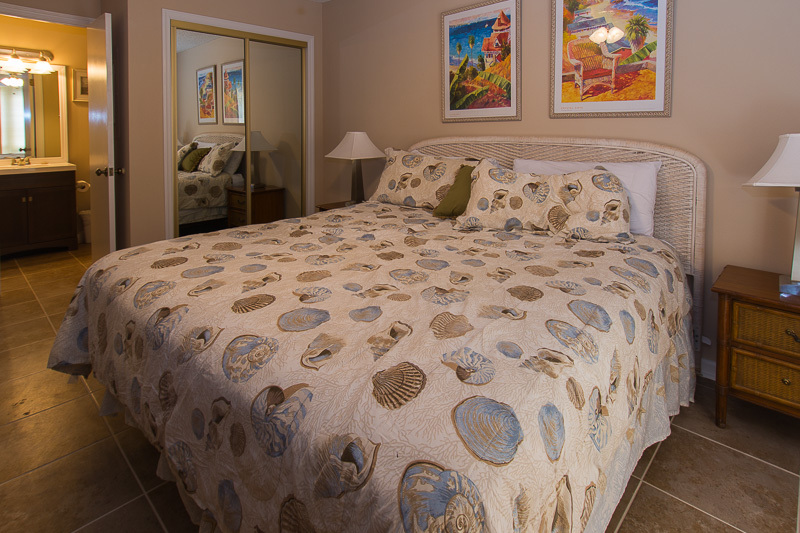 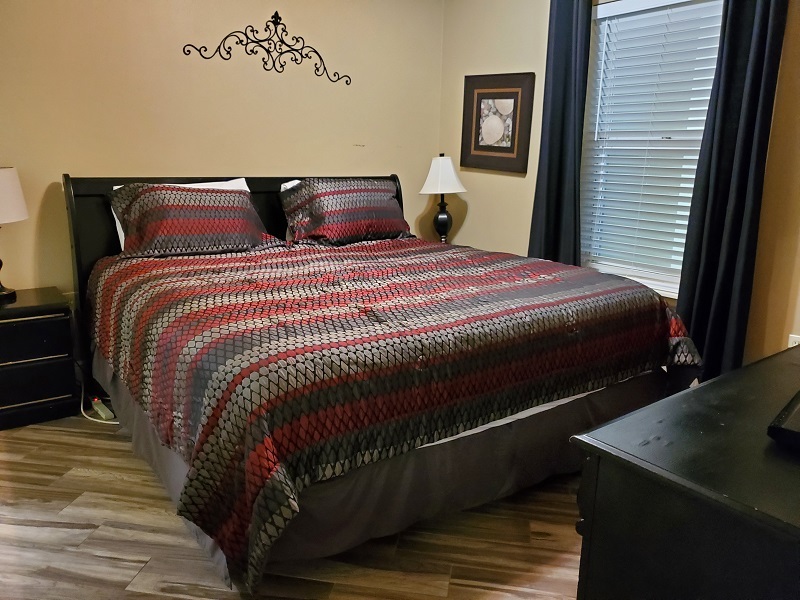 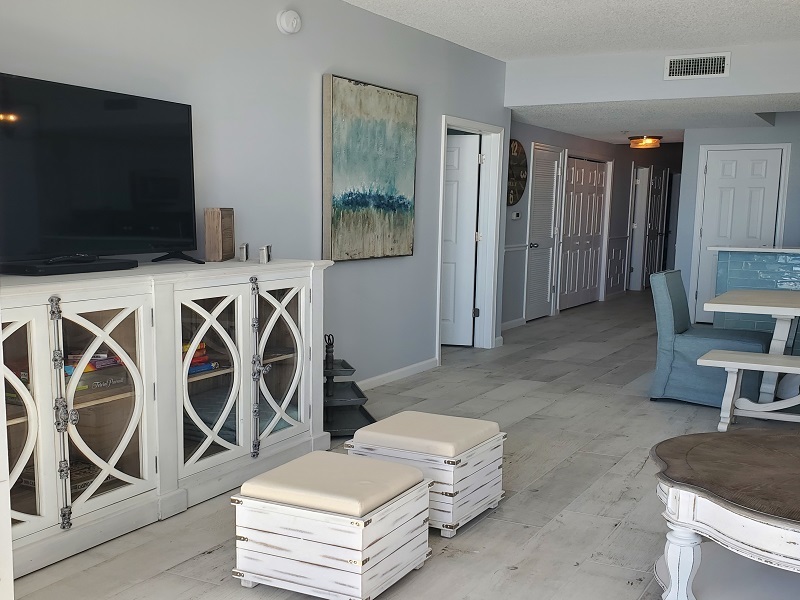 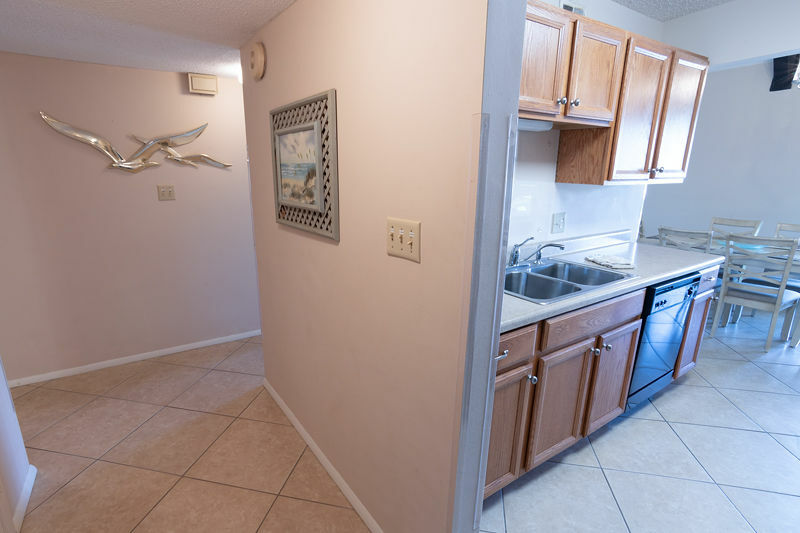 This beautiful unit was renovated in 2015 and features an abundance of quality and comfort for you special enjoyment!"